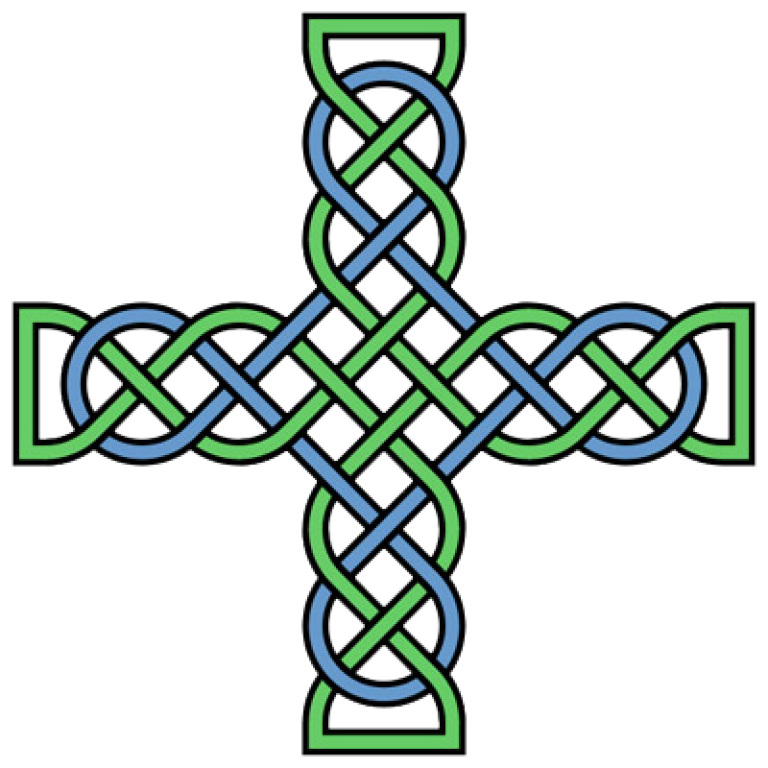 The St. Brendan parish community offers many opportunities for life-long faith formation. Starting as young children and continuing into adulthood, to live our faith, we must know our faith. We hope you will seek to grow in your faith through faith formation and we hope you will seek to educate your children in the faith so they may know God and love God throughout their life and for all eternity. Faith Formation Classes meet Sundays from 10:45am-11:45am. Classes begin in September and and meet through April. We accept new students at any time. Grade 5-8: Parents pick up students in the school parking lot at 11:45 am. Individuals are initiated into a specific Eucharistic community; therefor the PARISH is the appropriate place to prepare for the sacraments, especially the Sacraments of Initiation. Public school, parish school, and home-schooled students attend sacramental preparation classes together on a Sunday morning. Preparation for the Sacraments of Reconciliation and Holy Communion normally takes place when a child is in second grade. 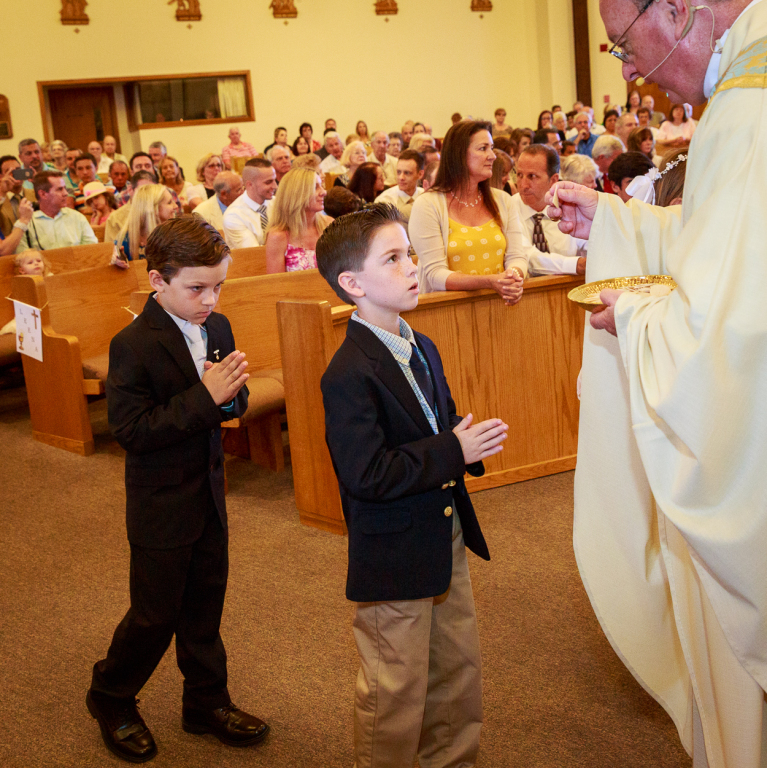 The Sacrament of Confirmation is normally celebrated in the eighth grade (although grades 7-9 are also common). Students not enrolled in St. Brendan School are to be registered and attending Sunday morning Faith Formation classes while preparing for the sacraments. The calendar of classes and celebrations can be download by clicking HERE.